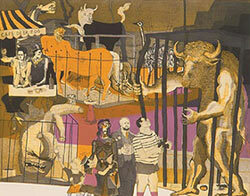 Warrington Colescott at the MAM | Jason Owens | Learn. Teach. Grow.